Refreshing honesty. If the U.S. Navy had a rep there, he or she would have had to echo and add to Admiral Papp's comments because the Navy lacks even a single ice breaker . . . This has been looked at before on this site. See The Northeast Passage -Shorter, Faster, Avoids Somali Pirates and Adds to Maritime Security Concerns and Land rush under the ice and the links therein. 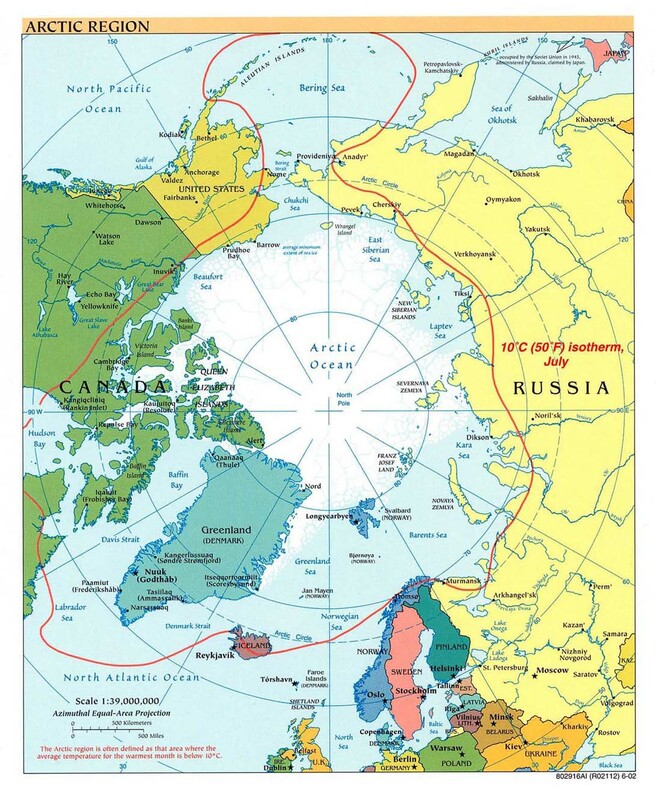 You may note that the U.S., Canada, Denmark, Norway and Russia all border the Arctic Ocean. In a perfect world, everyone would play nice in the Arctic and there would never be any accidents or other events that the Coast Guard should respond to. However, . 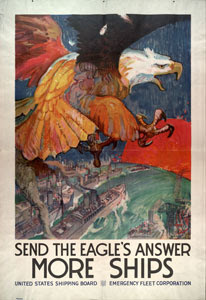 . .
Great poster at the top of the page, Eagle1! 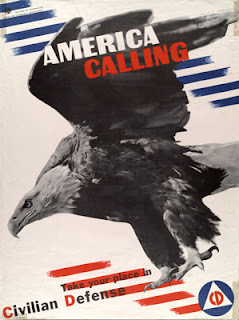 Some of the better people I have worked with, both in the Navy and in my civilian career, have been Merchant Marine -either alumni of the several federal and state academies or from the school of hard knocks. It is quite more risky for ice infested waters than pacific waters are. That is why it is more prone to dangers and maritime accidents.